In a step towards speedy justice, the Centre has designated eight courts as special courts across the country to deal with cases arising out of violations under the Companies Act, 2013. The eight courts were designated after receiving due concurrence of the respective High Court Chief Justices of Chhattisgarh, Rajasthan, Punjab and Haryana, Madras and Manipur. A notification issued by the Ministry of Corporate Affairs in this regard stated that the courts will try offences punishable with imprisonment of two years or more under the Companies Act, 2013. 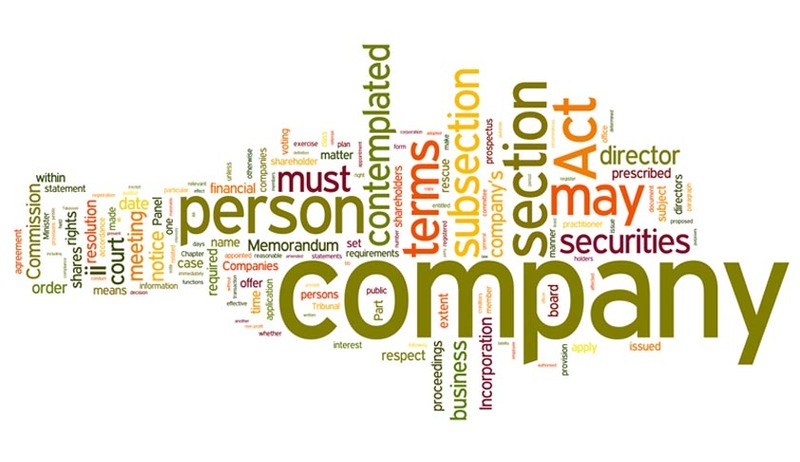 The Companies Act 2013 confers the powers to the Central Government by Sub-Section (1) of Section 435 to establish or designate, by notification, as many special courts as may be necessary. Special courts shall be deemed to be Court of Session and the person conducting a prosecution before a special court shall be deemed to be a public prosecutor. With efforts to improve India’s stand in ease of doing business taking an important spot in India’s policy circles, this move aimed at ensuring speedy disposal of cases is a welcome measure. Districts of Coimbatore, Dharmapuri, Dindigul, Erode, Krishnagiri, Namakkal, Nilgiris, Salem and Tiruppur.